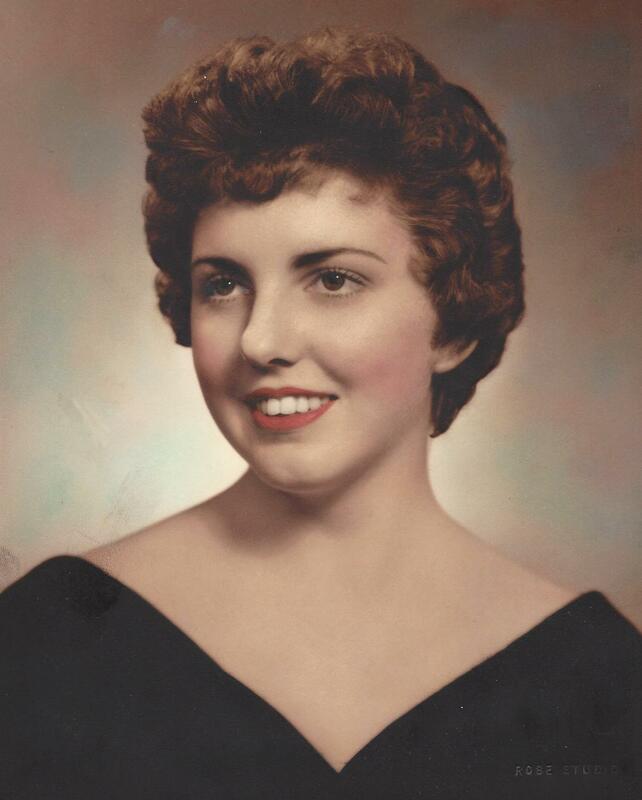 Nancy Turner Clem, 76, of Kenbridge, Va. died Dec. 1, 2016. She was the wife of the late Richard Nelson Clem. She is survived by her daughter: Sherri Reading (Chris); son, Ricky Clem (Michelle); seven grandchildren; Jason Hylemon, Tori Gerthe (Brian), Katie Sweitzer (JP), Turner, Bryce, Ben and Grace Reading and devoted furry friend; Bruiser. . Nancy was a retired nurse and will always be remembered for her warm smile and caring and compassionate way with her patients. She was a member of Perseverance Christian Church. The family will receive friends Sunday from 5:00 to 6:30 PM at the Clarke Funeral Home in Kenbridge. Graveside funeral services will be held Monday Dec. 5, 2016 at 11:00 a.m. in the Perseverance Christian Church Cemetery, Dundas, Va. In lieu of flowers please consider memorial donations to Perseverance Christian Church, P.O. Box 121, Dundas, Va. 23938 or to the Kenbridge Emergency Squad, P.O. Box 128, Kenbridge, Va. 23944 Online condolences may be sent by visiting: www.clarkefh.com.